Do you want to see THE BEGUILED before it hits theaters? For your chance to download an admit-two pass for you and a friend to attend the advance screening on Monday, June 26th at 7:00PM in Salt Lake City, simply click the poster below! 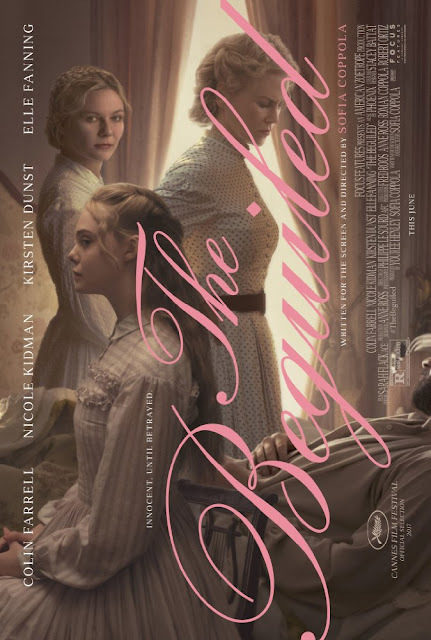 THE BEGUILED opens everywhere on June 30th.